- Surf 'n Snacks - This boy is more intent on finding his favorite ice cream than surfing the World-Wide-Web. 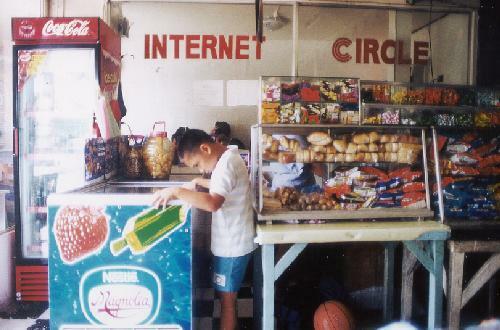 The internet is available in many places including this shop in the town of Loboc. 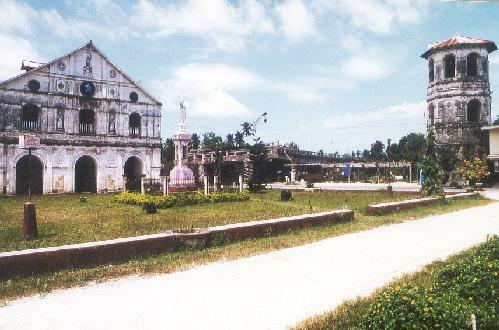 - Loboc Church - Also known as San Pedro was built in 1602. The bell tower was built some distance away probably to protect the main structure in case of an earthquake. Just a guess. 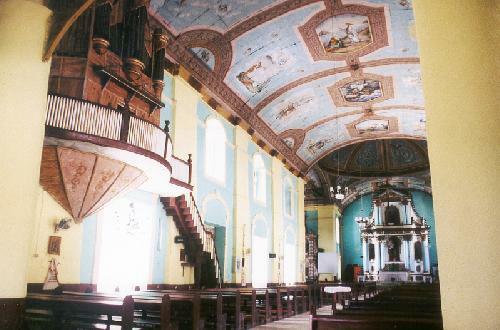 - Church Interior - Colorfully painted ceiling depicts life of Jesus. 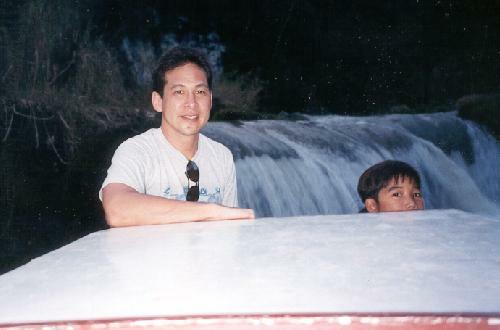 - Loboc River Cruise - Scenic river tours embark from the town of Loboc.